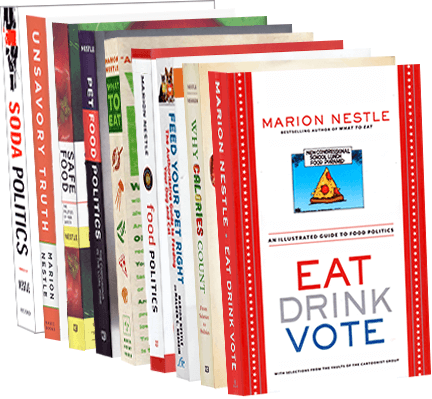 Food Politics by Marion Nestle » Where did the 2,000 calorie diet idea come from? Where did the 2,000 calorie diet idea come from? I’m in the midst of working on the copy-edited manuscript of my forthcoming book with Malden Nesheim Why Calories Count: From Science to Politics (University of California Press, March 2012) and spending every minute I have on it. So I’m going to take some shortcuts on the blog this week and deal with some questions I’ve been asked recently. The FDA wanted consumers to be able to compare the amounts of saturated fat and sodium to the maximum amounts recommended for a day’s intake—the Daily Values. Because the allowable limits would vary according to the number of calories consumed, the FDA needed benchmarks for average calorie consumption, even though calorie requirements vary according to body size and other individual characteristics. From USDA food consumption surveys of that era, the FDA knew that women typically reported consuming 1,600 to 2,200 calories a day, men 2,000 to 3,000, and children 1,800 to 2,500. But stating ranges on food labels would take up too much space and did not seem particularly helpful. The FDA proposed using a single standard of daily calorie intake—2,350 calories per day, based on USDA survey data. The agency requested public comments on this proposal and on alternative figures: 2,000, 2,300, and 2,400 calories per day.